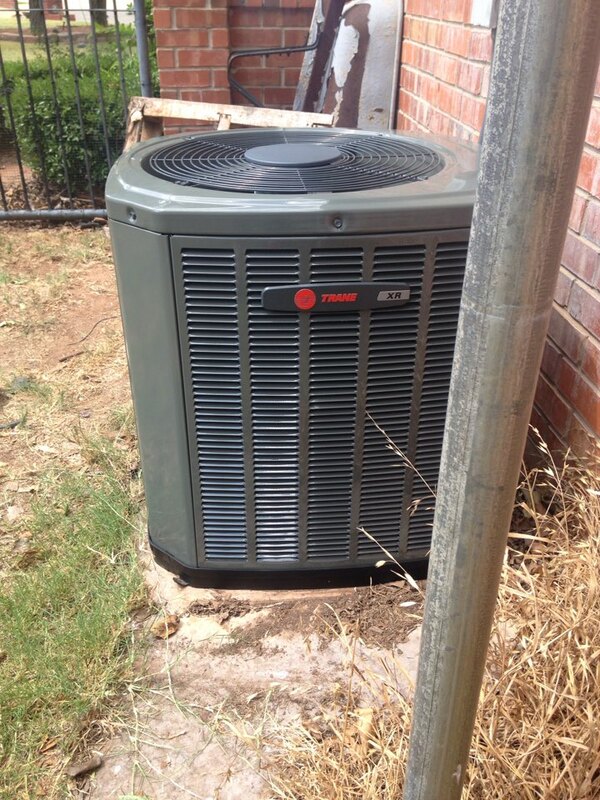 Robinson Air provides air conditioning, heating, and home performance services to the residents of Piedmont, OK and the surrounding areas. Call us today at 580-699-5760 for more information about our services or to get an estimate. Read our reviews and find out why your neighbors consider us to be the experts for HVAC repair, replacement, and maintenance in Piedmont, OK. Came out on a blazing hot Saturday, suffered in our sauna of an attack, and replaced both our units in short order. And even cleaned up and hauled the old units away! Enjoying a very cool house now! Thank you, Dustin, Mike, and Dakota! !